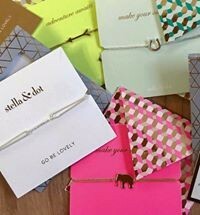 I hope you are doing well and loving your fabulous Stella & Dot items! 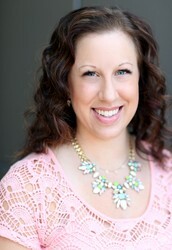 Thanks again for shopping with me this year, I truly appreciate your business and being your stylist. 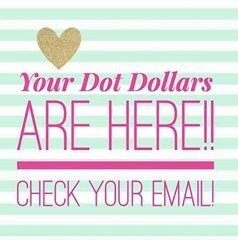 I wanted to email you because you shopped with me this holiday and earned coveted Dot Dollars! 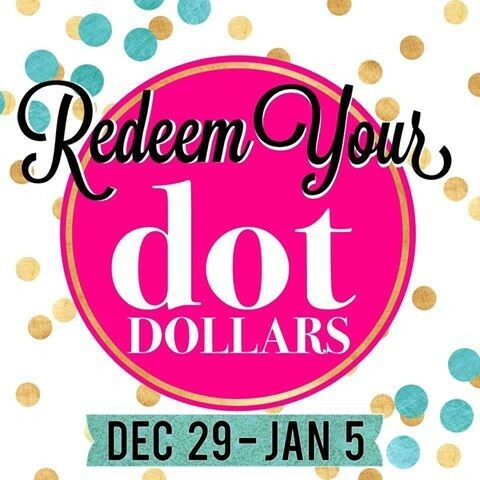 Dot Dollar redemption week starts TODAY--so we are to the fun part! You can essentially shop at half off and get your style for a steal!!! Yay! 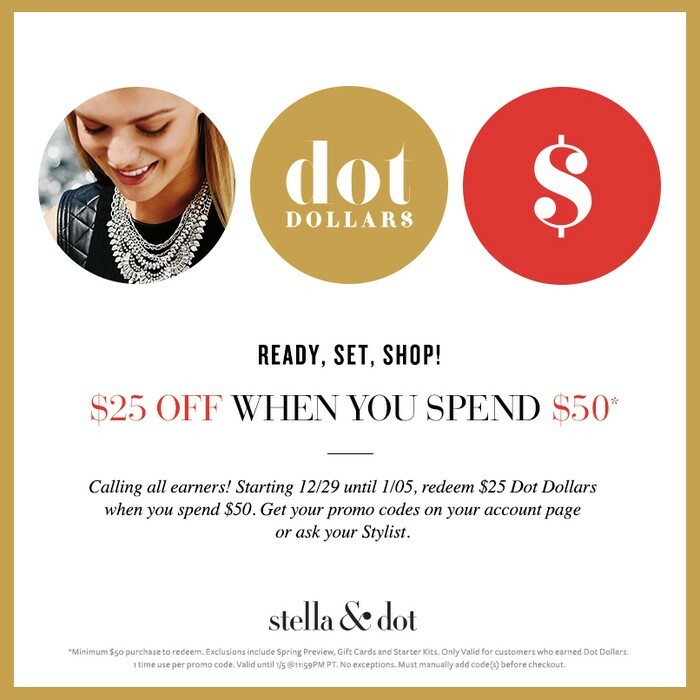 You can use your codes to shop at half off today. 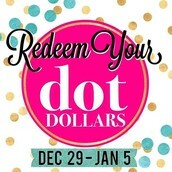 For every $50 you put in your cart, you may apply one $25 off coupon code. It will prompt you to do this as you shop! You may use one, all, or a few of your codes. 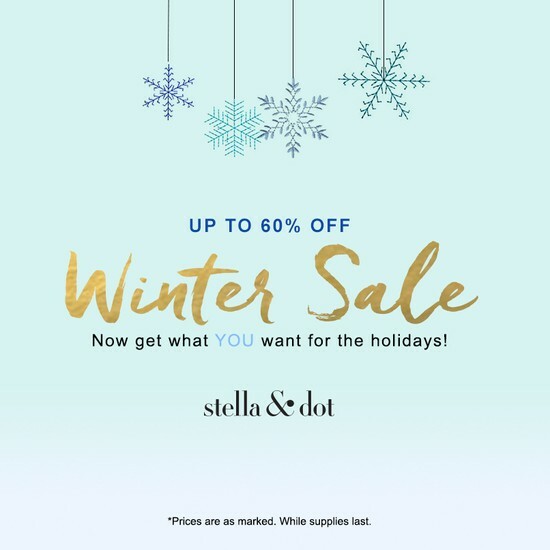 You can use your Dot Dollars on Winter Sale items!!! 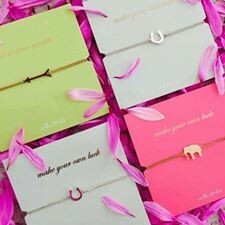 If you are eyeing a piece or two from the sale, I would shop quick. Those items are gone for good once they sell out.